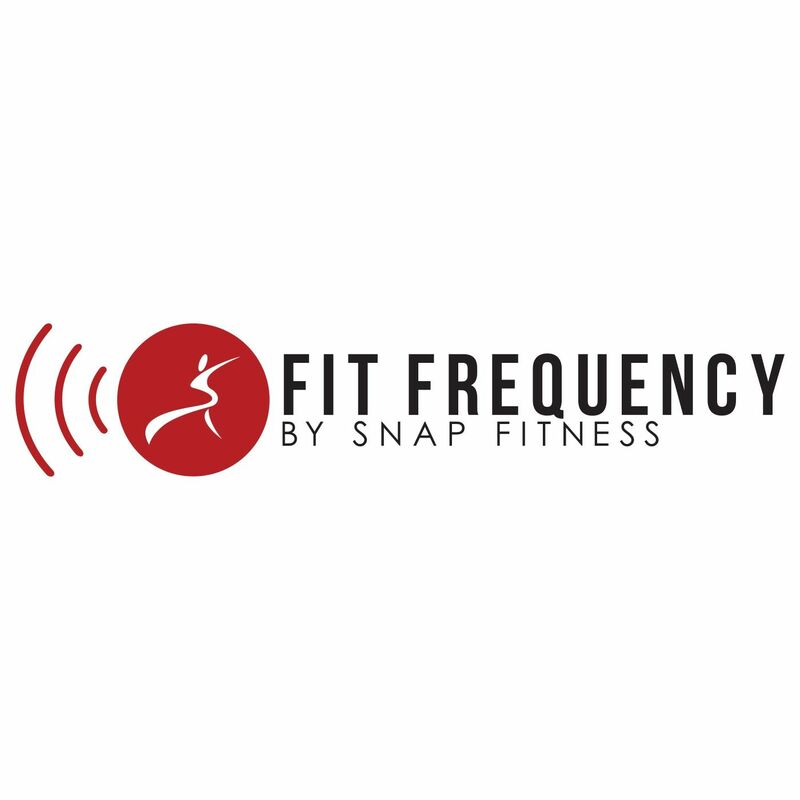 CHANHASSEN, Minn. (January 19, 2015) – Snap Fitness, America’s fitness brand that offers a world-class workout experience at an affordable price, has announced a brand remodel featuring a modern, sleek aesthetic update. The goal for the remodel is to provide franchisees and the rest of Snap Nation with a new look and feel without compromising the quality workout experience the brand is known for. The most prominent feature of the redesign is the custom wall options that feature hundreds of Snap Nation members. Franchisees can choose either a unique full-color collage or an American flag collage that they can customize with their own images of members, personal trainers, and more. After years of providing members with the equipment, support, and environment to transform their lives, Snap Fitness decided it was time to give the clubs a transformation of their own. The transformation will begin in early 2015 with the brand’s flagship location in Chanhassen. Each new club will adopt the updated design, with redesign opportunities offered as an option to current franchisees. To find out more about Snap Fitness and explore franchise opportunities, visit www.snapfitness.com.